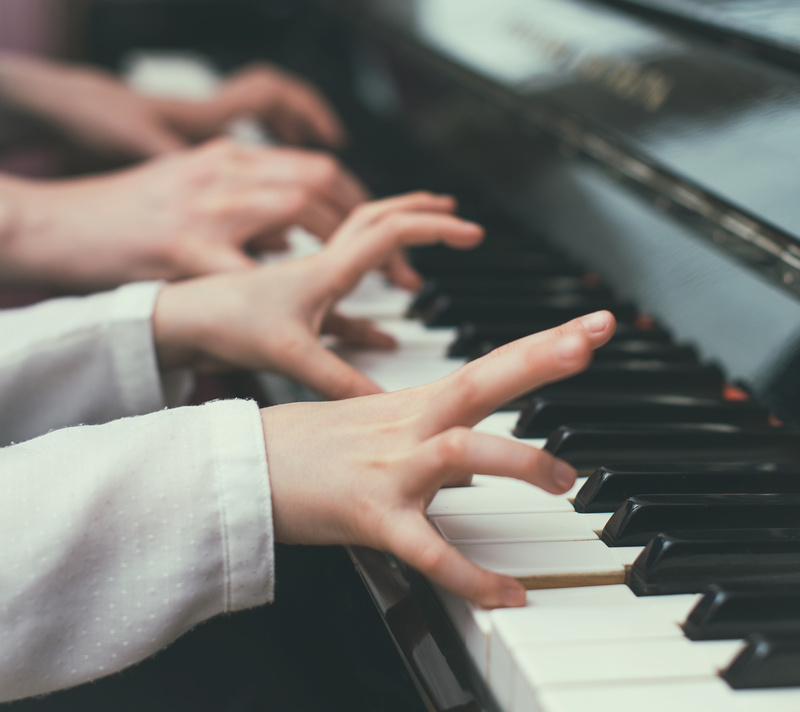 Teaching piano to children, young people, and adults has always been a joy in my life. It is my hope that you and your children will be culturally enriched by the beauty of music made by developing fingers on this great instrument! are offered to CHILDREN and ADULTS. 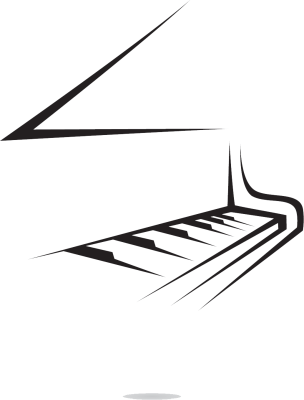 Students are taught a SOLID FOUNDATION IN ALL PIANO SKILLS. LESSONS ARE CUSTOMIZED to the GOALS AND DESIRES of the STUDENTS. 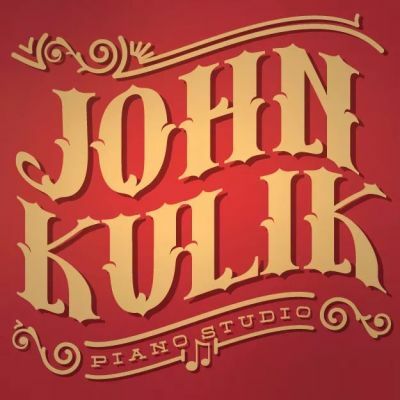 LEARN to play CLASSICAL, POPULAR, or JAZZ PIECES. awards in this annual piano competition. Superior ratings in this local event. ​solos and take a written theory test. studios performing as well. Come and enjoy a break from the hectic pace of the holiday season! You can also enjoy shopping along with coffee and goodies within Barnes & Noble! When making your purchases, please tell the cashier that you are with the PMTA-WC chapter and we will receive some proceeds from your purchases. Thank You! See you there! My mission is to bring out the very best in all students! To make them lifetime lovers of music and in particular the piano! !